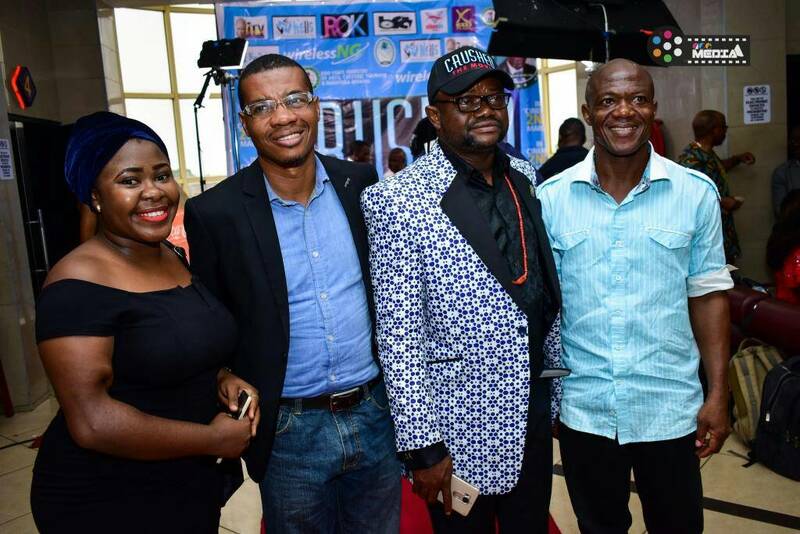 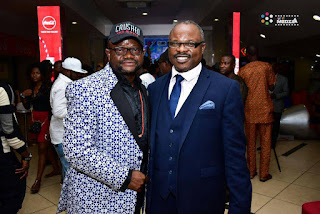 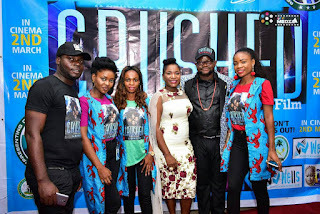 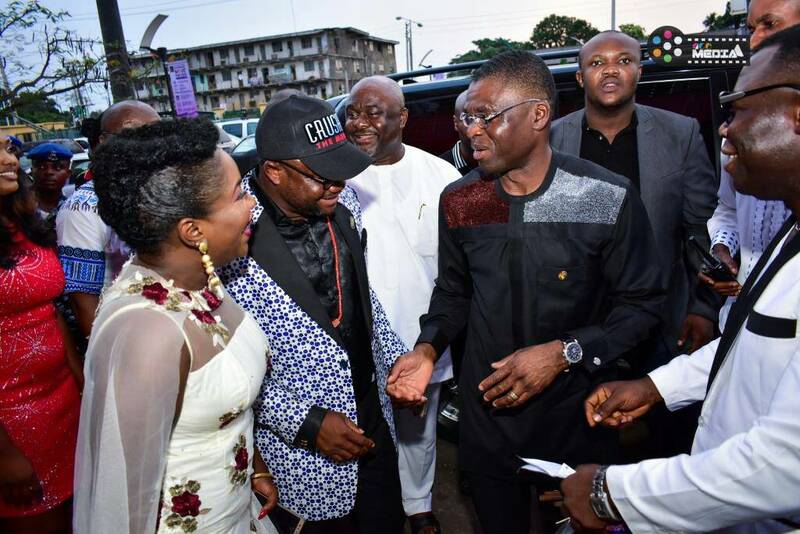 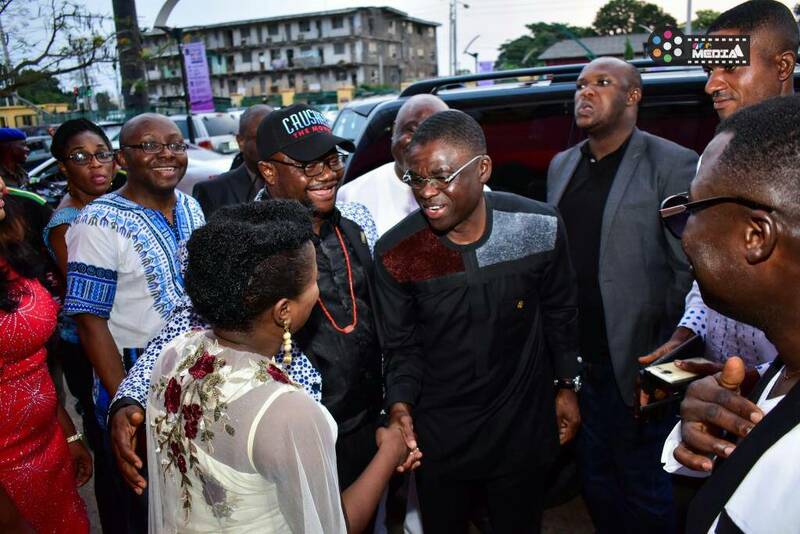 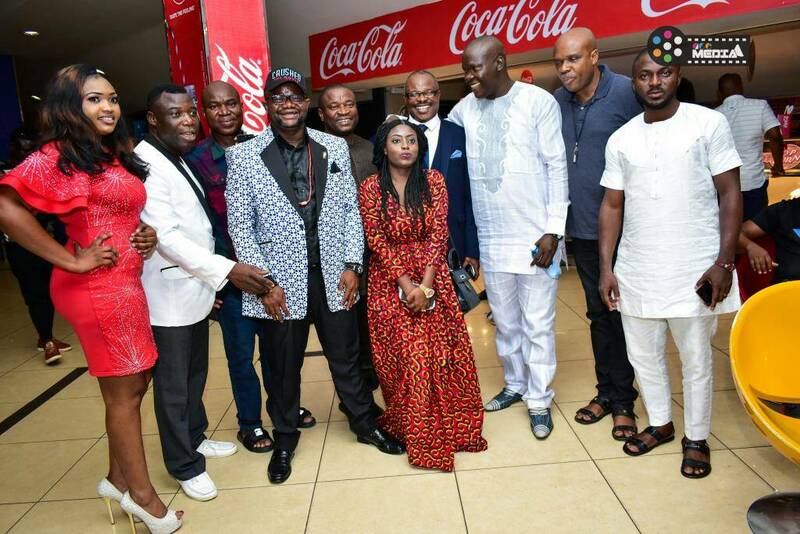 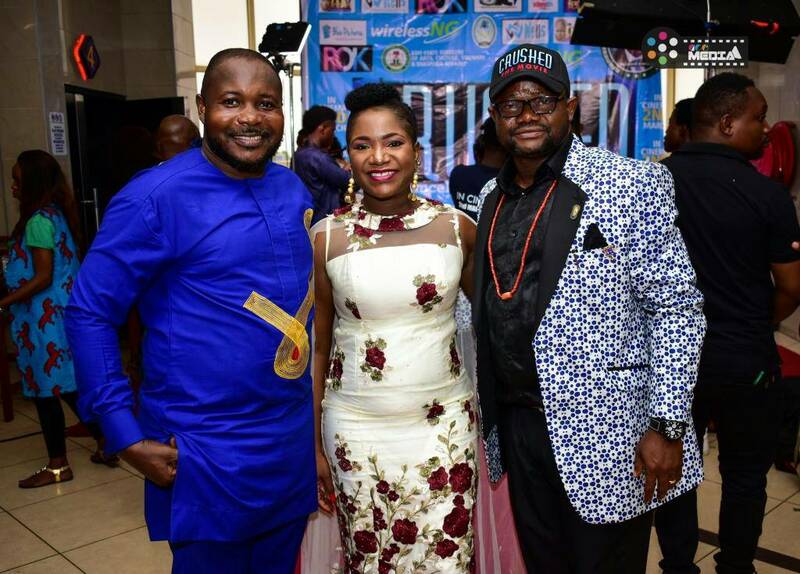 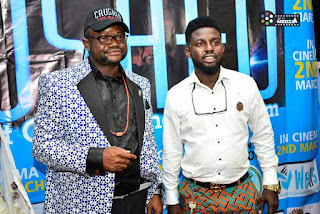 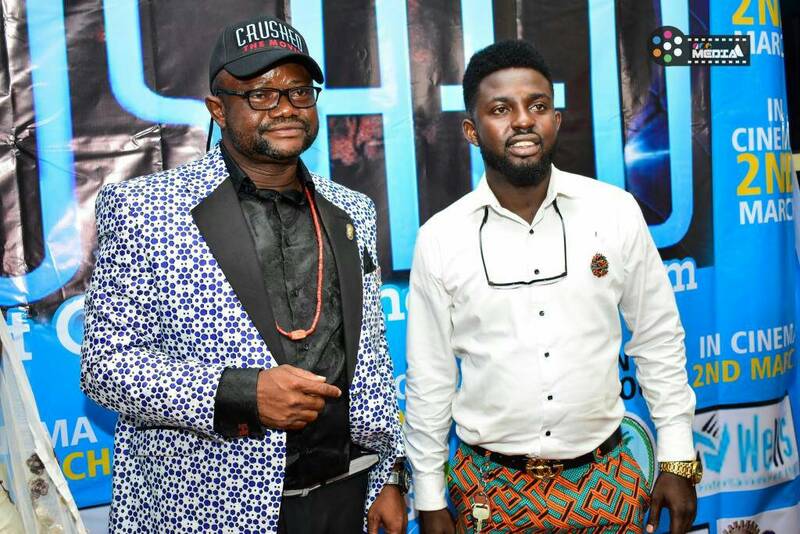 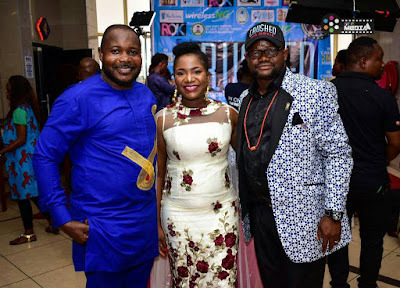 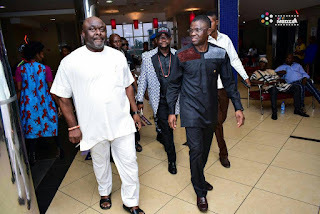 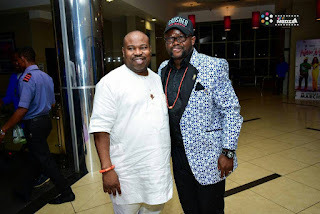 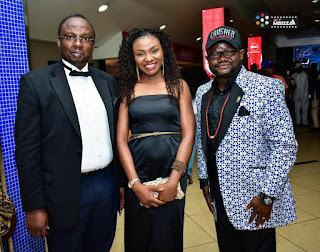 Ancient city of Benin, the Edo state capital stood still for hours few days ago as Edo State deputy Governor, Comrade Philip Shuaibu led sons and daughters of the city to solidarized with African most consistent movie maker, Lancelot Oduwa Imasuen, during the movie premiere of 'Crushed'. 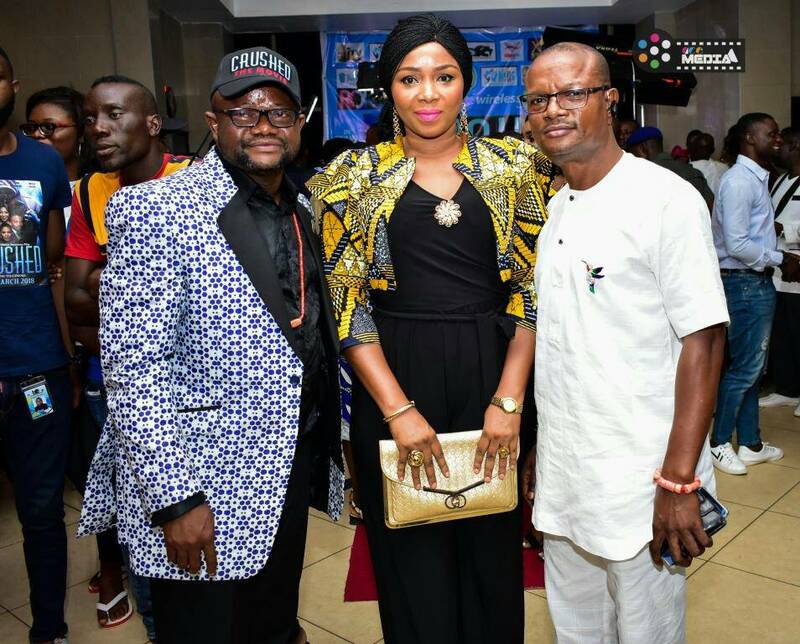 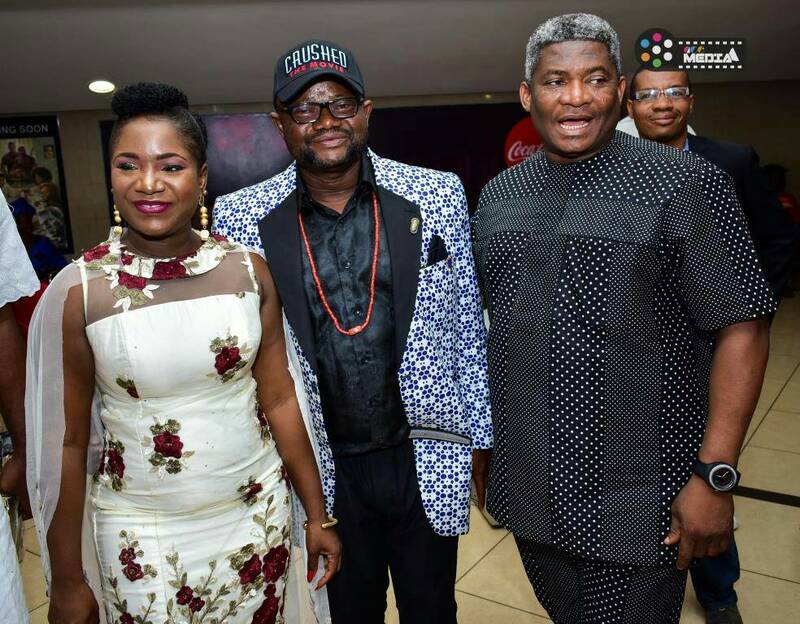 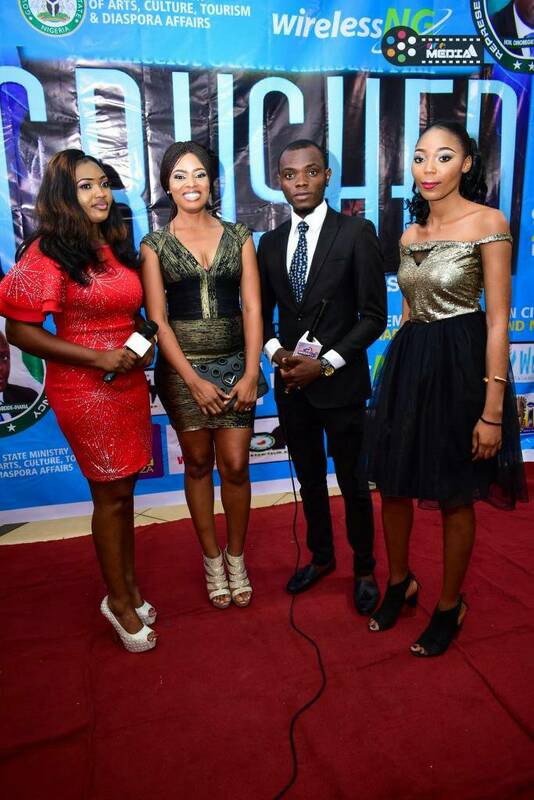 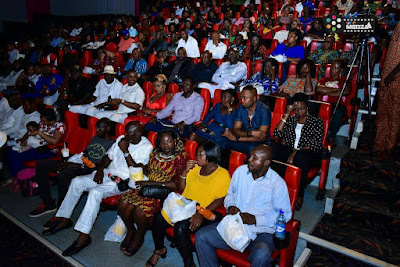 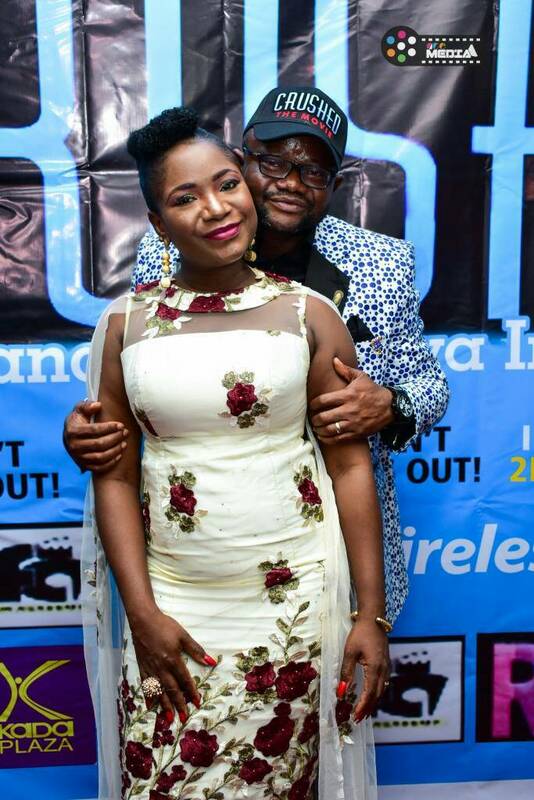 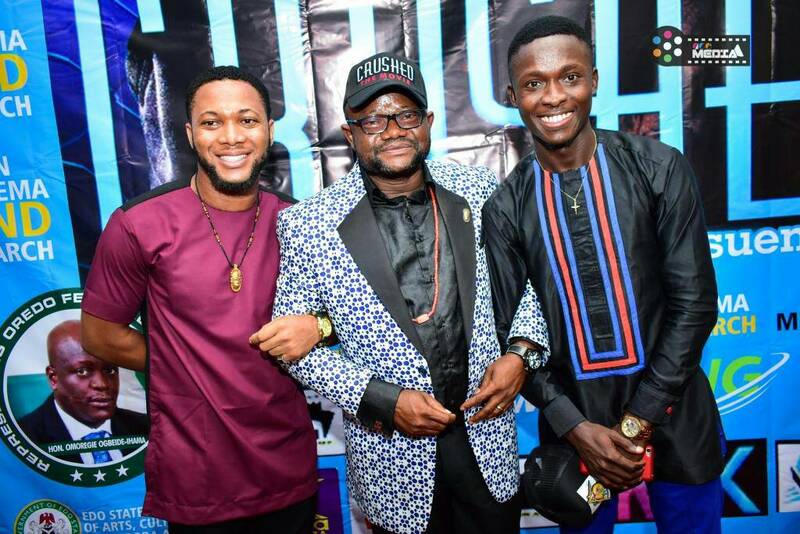 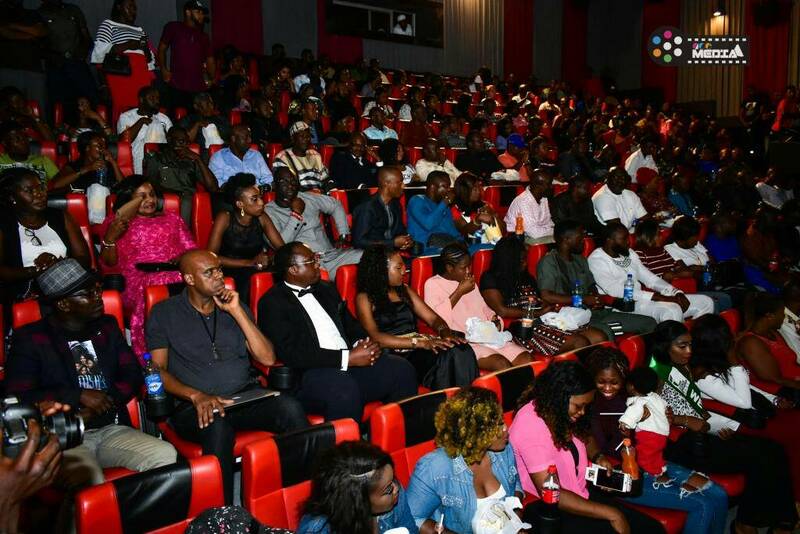 The movie which was premiered at Kada Cinemas, Benin City, on Sunday February 25, 2018, and has since debut in all cinemas across the country showed that Benin is fast becoming the next hub of great Nollywood movies. 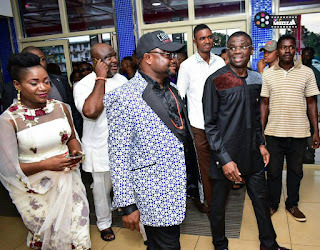 Like a carnival, Lancelot pulled the who is who in Edo politics as Comrade Shuaib in convoy of the the State Executive members, led other politicians of note like; The Chairman of the House Committee on Culture and Tourism, and Member, Representing Oredo Federal Constituency in the Federal House of Representatives, Hon. 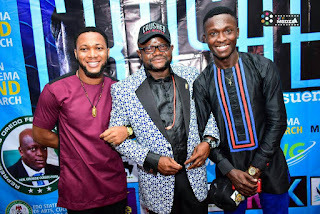 (Engr.) Omoregie Ogbeide-Ihama, The Edo State Commissioner for Arts, Culture and Diaspora Affairs, Hon. 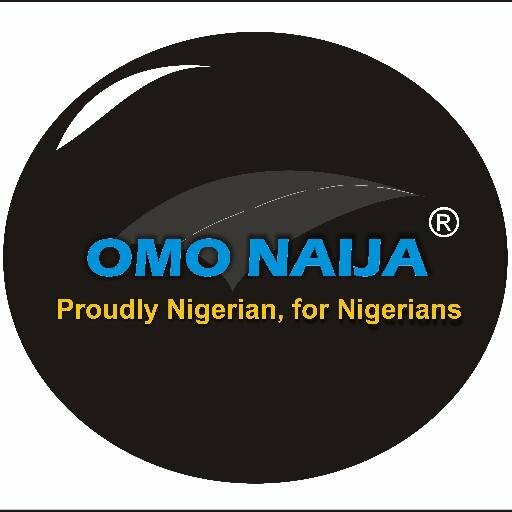 Osaze Osemwegie-Ero, State Commissioner for Environment and Sustainability, Hon. Reginald Okun, Commissioner for Wealth Creation, Employment and Cooperatives, Barrister Emmanuel Usoh and a host of other legislatures came out to support their own. Entertainers, actors, comedians, master of ceremonies as well as journalist, some of which include; Maltida Obaseki, Sambasa Nzeribe, Seun Oloketuyi, Francis Onwuche, MC Edo Pikin, MC Casino, Ebo Bon of Star Rhythm, Maleke and a host of others came in droves as the over 1,000 capacity cinema hall was jam-packed. 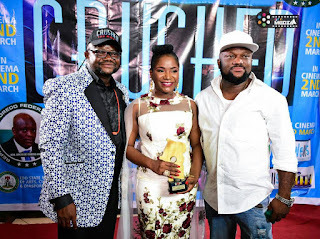 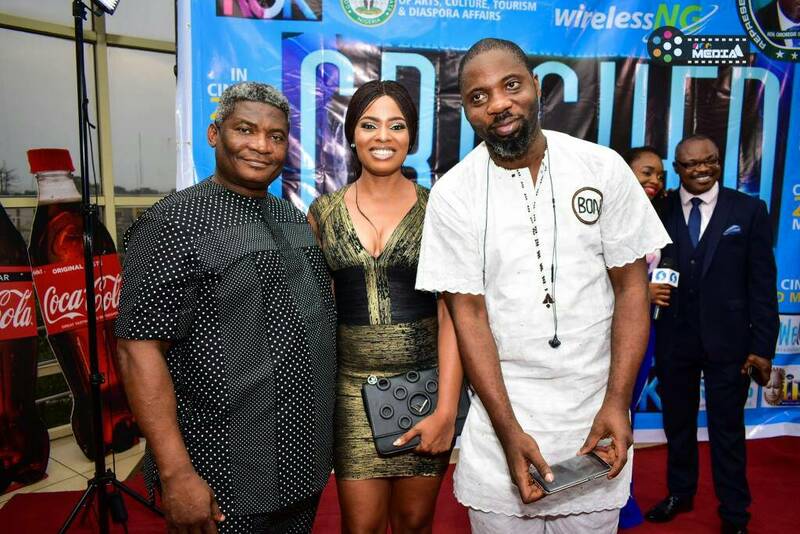 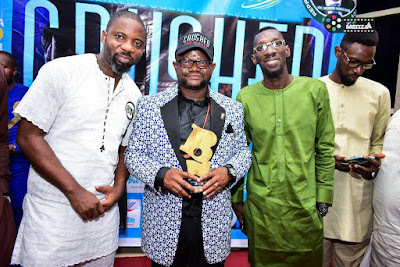 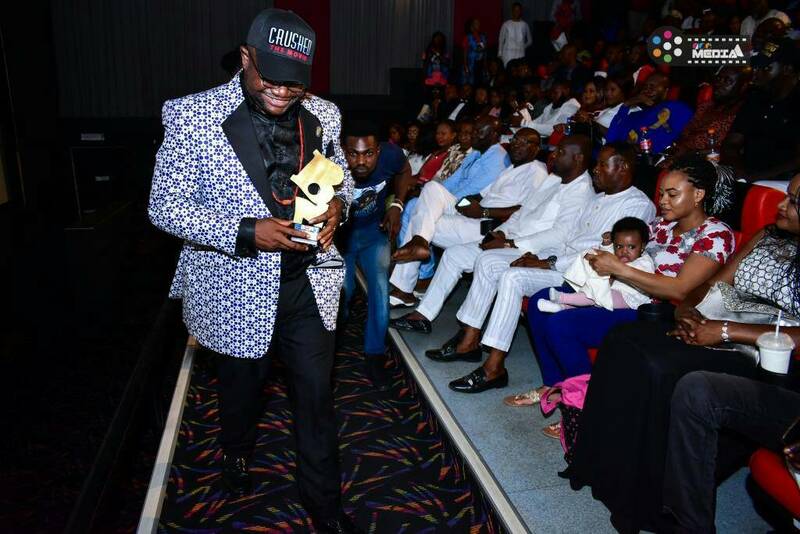 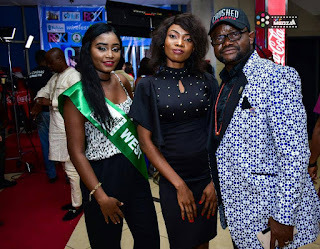 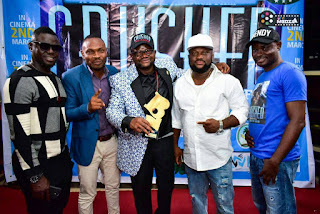 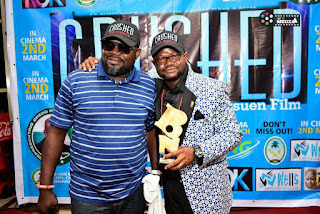 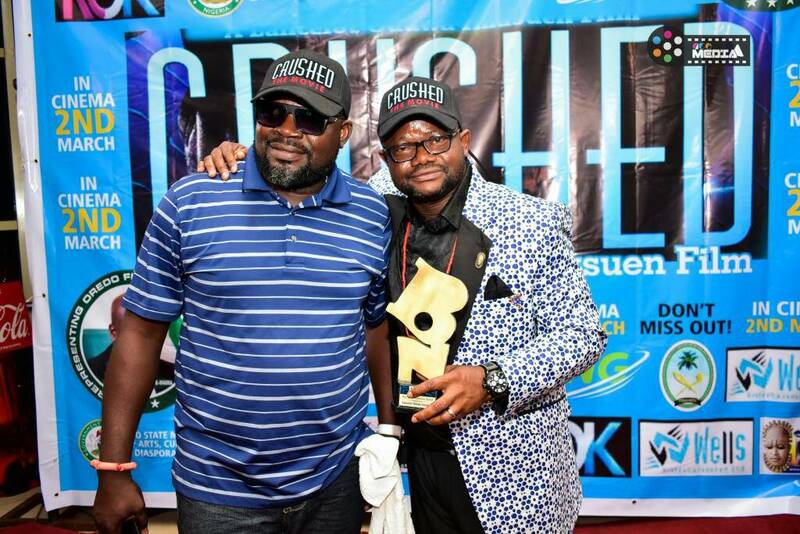 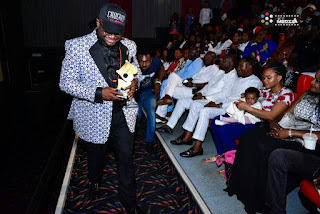 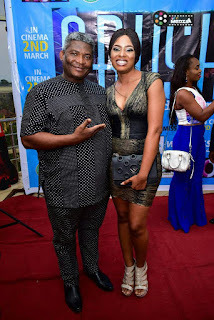 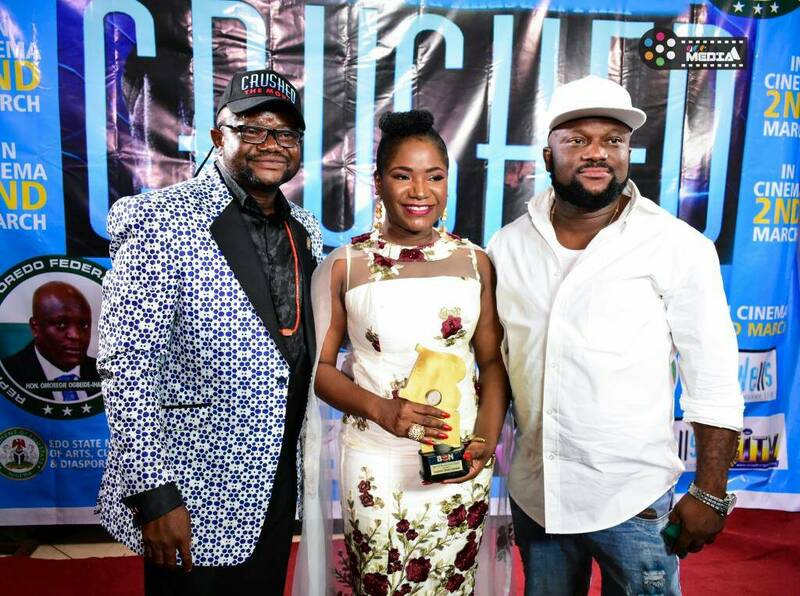 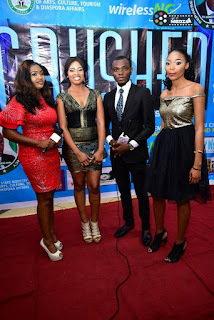 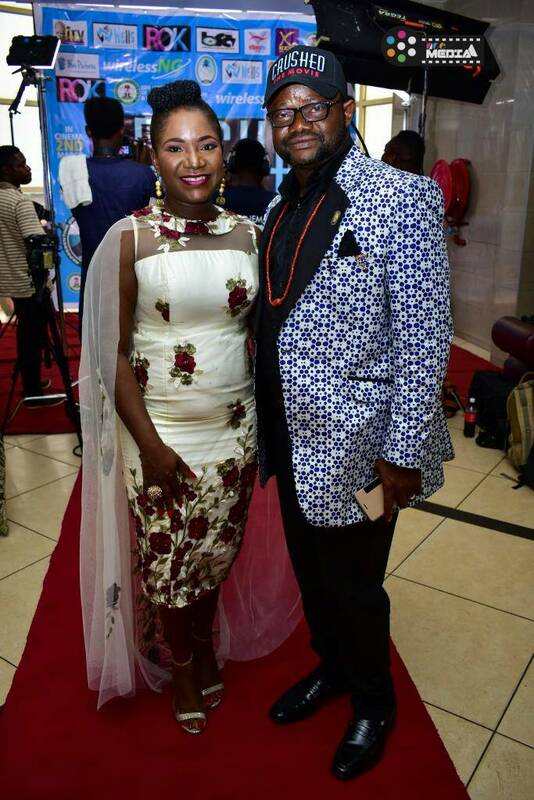 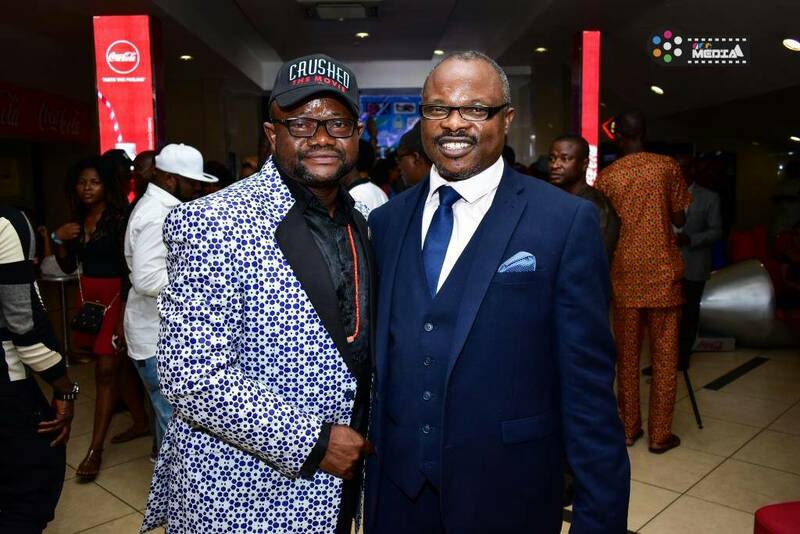 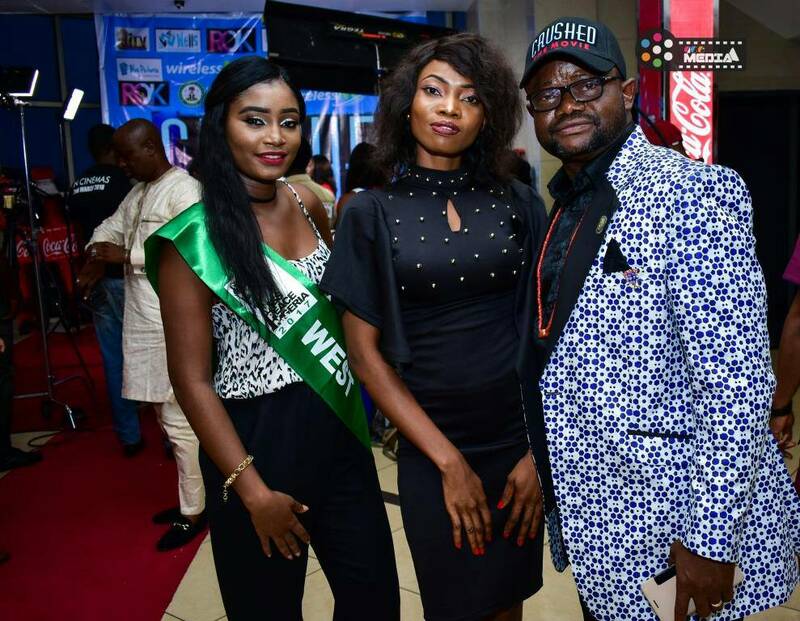 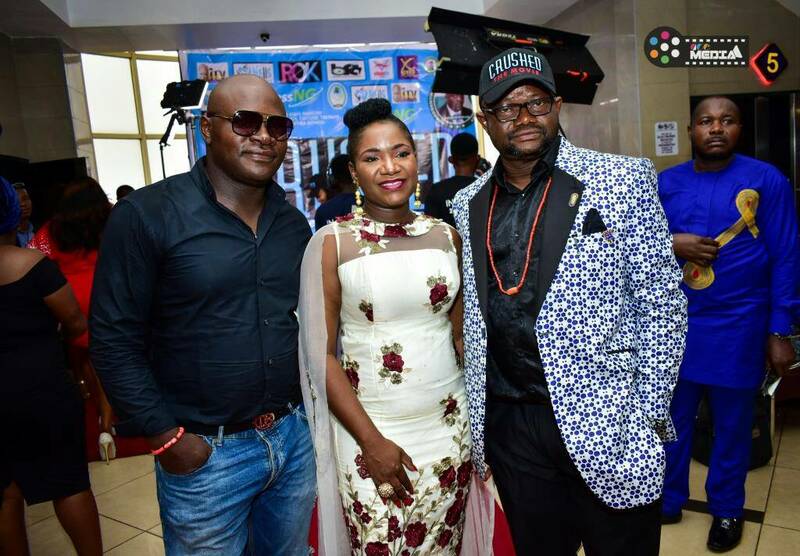 Highlight of the premiere was the presentation of a Lifetime Best Of Nollywood Award to Lancelot who has been consistent in Nollywood's movie production for more than two decades. 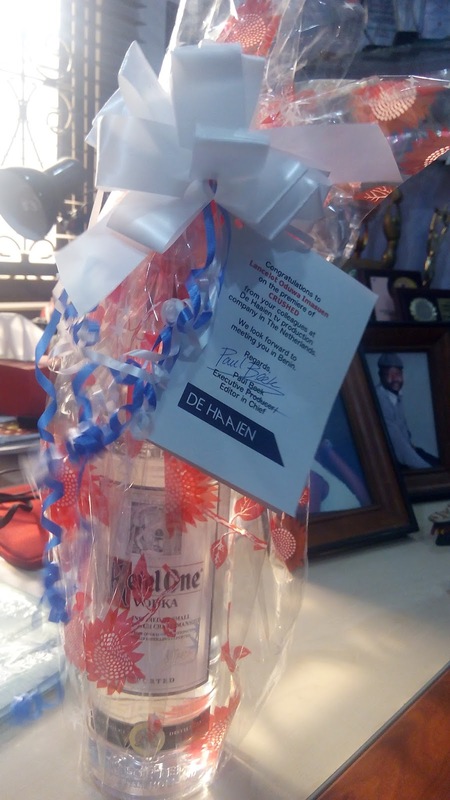 Haaien TV Production company, a company based in Netherland also presented him Vodka for his outstanding prowess in projecting African culture through Nollywood movie productions.